Crappie Fishing information sharing, reports, pictures and tips. 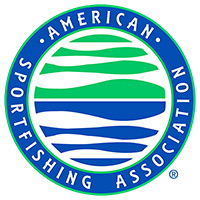 The American Sportfishing Association (ASA), the sportfishing industry’s trade association, was created in 1933 to represent tackle manufacturers’ business interests. Since then, the association has evolved from representing the interests of just tackle manufacturers to championing the entire sportfishing community. 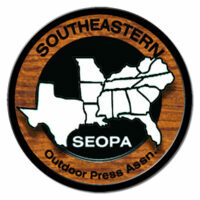 The association is funded through membership dues and income generated by its annual trade show and its consumer-based fishing and outdoor sports shows. Crappie fishing information on tournaments, jigging, trolling, tips, how to and catching big fish for anglers and the recreational fisherman. Crappie Fishing Magazine featuring crappie fishing tips and resources for Crappie Fisherman.